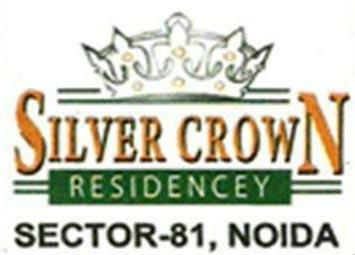 Jaypee Klassic Shaurya is a residential township which located in Jaypee Greens Wish Town Noida SEctor 128. Jaypee Wish Town Klassic Shaurya. 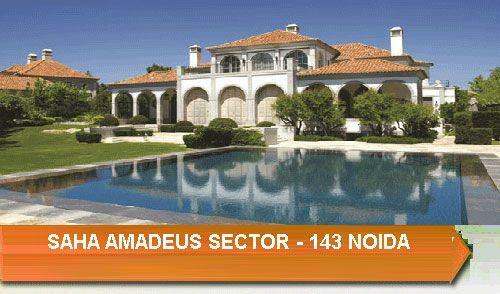 India's largest integrated Township namely Jaypee Greens Wish Town, Noida has been developed as a diverse, progressive, vital community spread over 1162 acres that combines sophisticated living with pure natural surroundings. A picturesque community with numerous golf facilities, mixed with world class residences, recreational areas, commercial and institution spaces. It offers excellent education facilities, inteational standard health care facilities, recreational and entertainment centers, various art and cultural galleries, museums, spiritual centers, hotels, multiple shopping complexes, corporate offices, IT parks and public services. 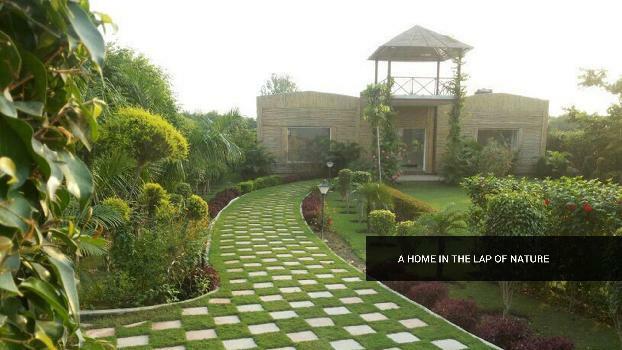 Jaypee Klassic is part of the Wish Town extended over 40 acres in Sector 134 of Noida, especially designed for nature lovers with 80% green area. 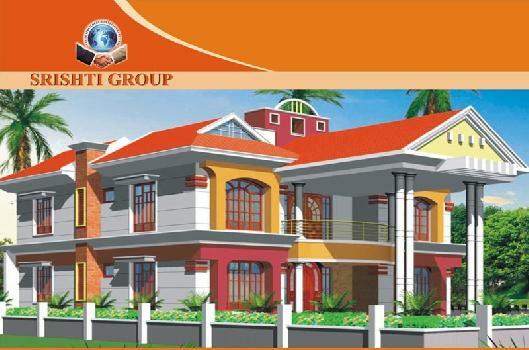 Residence with fresh designs and finest way of space allocations to each & every coer of room. 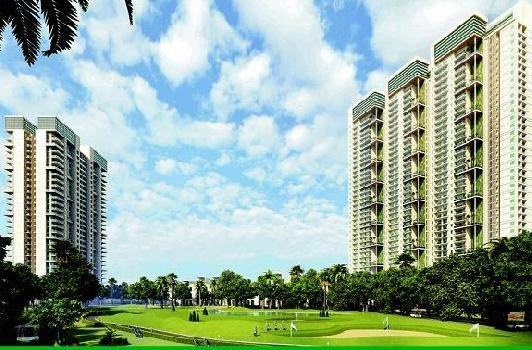 Jaypee Klassic Shaurya's towers are specially designed for Defence Personnel.